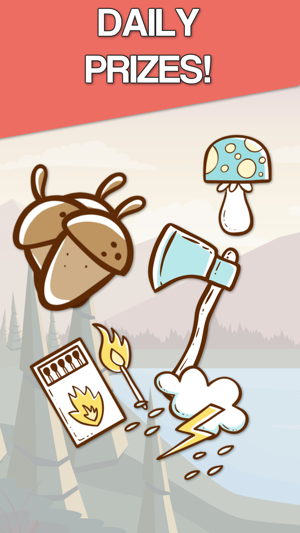 WELCOME TO THE FUNNEST CAMPING PUZZLE ADVENTURE! 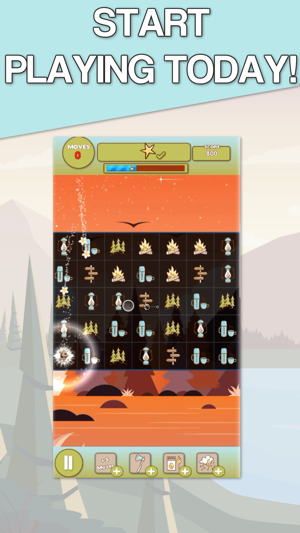 From the creators of the Camping Fun Games comes the ultimate puzzle game with unique gameplay and endless fun! 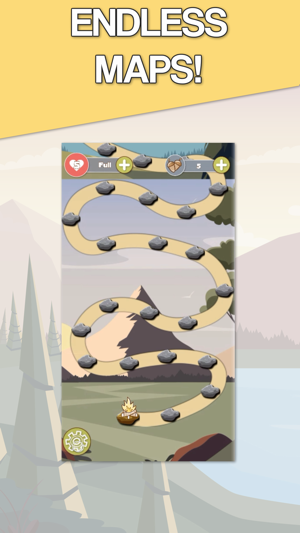 Enter the great outdoors and enjoy loads of fun and challenging levels! 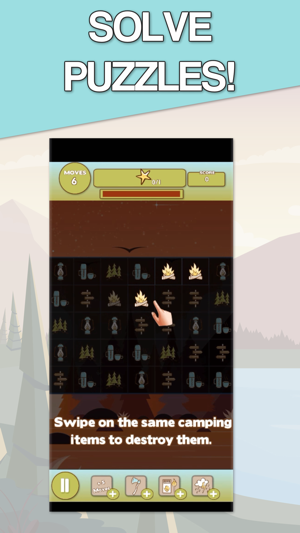 Swipe similar camping items and create powerful combos to pass levels. 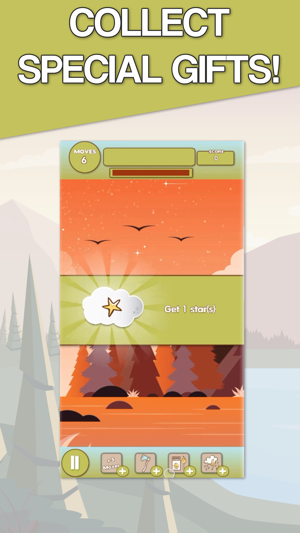 Solve puzzles to move through the nature levels! Join the funnest camping adventure of your life and have a blast! ● Complete tons of challenging levels and unlock new maps! ● Unlock fun camping boosters to win your way to the next level! ● Numerous boosters and powerful combos to help you solve puzzles!